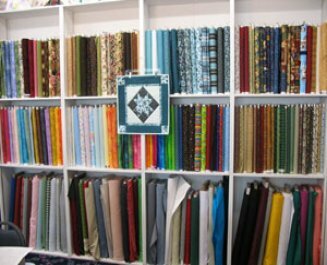 We have a nice selection of fabrics for quilting, crafting, home decor and fashion. Our cottons come from a variety of companies, and we always keep a good blend of colors and groupings. We also carry a variety of stabilizers, and battings, with our largest selection from the manufacturer Quilters Dream Cotton™.